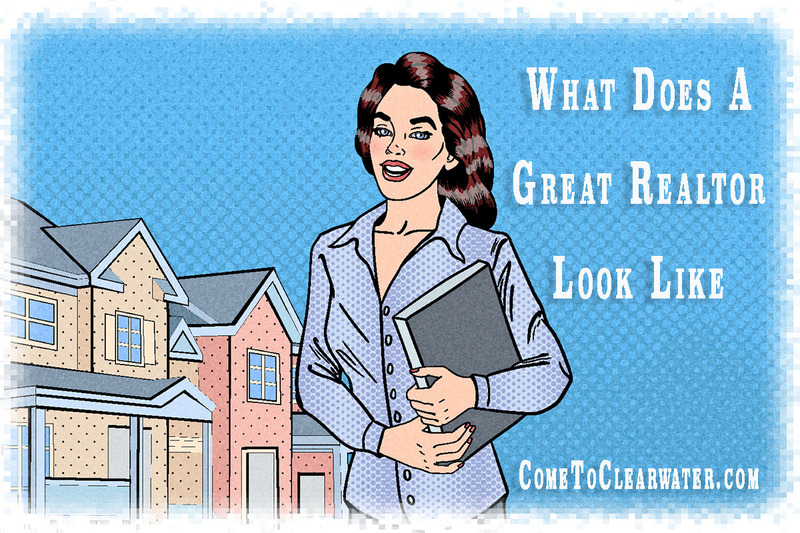 Your Realtor brings you an offer on your home and you think “Hooray! It’s SOLD!” and then it happens… the sale goes sideways. There are a few ways that it can happen and also ways you can either fix it or be proactive to keep it from happening in the first place. Your buyer can’t get a mortgage for the purchase. Having financing go awry happens. 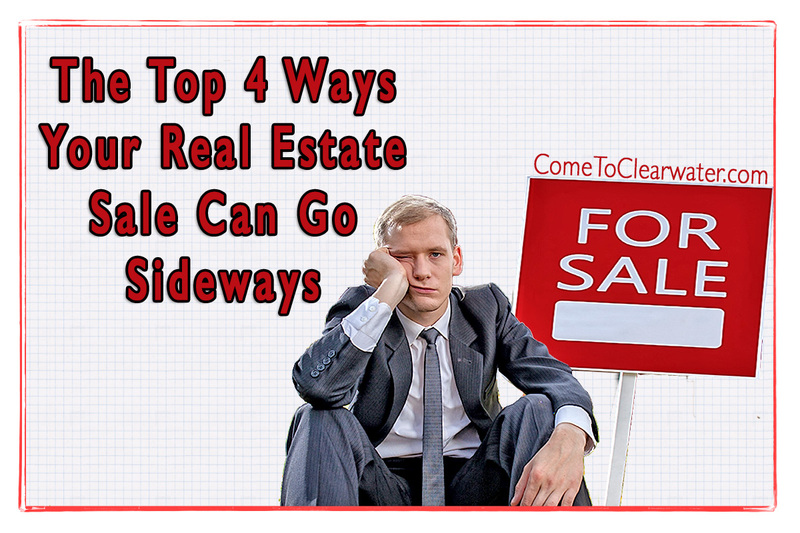 One way to avoid it is to reject offers from prospective buyers who are not pre-qualified. Pre-qualified buyers have already started the mortgage process and are less likely to have issues being turned down before settlement. 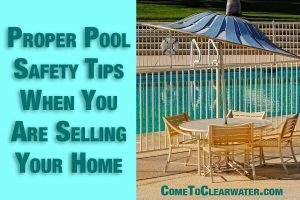 It can happen, for example, if they take out a large loan before settlement, but a buyer savvy enough to get pre-qualified is probably smart enough to not make those kinds of mistakes. The bank won’t appraise your home’s value high enough to support the mortgage requested. While this problem may seem to be out of your control, there are things you can do to avoid it. Have your home appraised prior to putting it on the market. 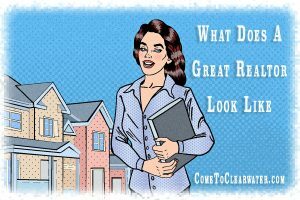 Don’t ask a Realtor, ask a bank. You can get a much better idea of what they will value it for, and can price our home accordingly. If a bidding war gets the price higher than the appraisal will support, ask that the eventual buyer put a large enough down payment to cover the “extra”. The home inspection turns up a lot of problems. There are two distinct things you can do if this happens. First, have a home inspection done prior to putting your home on the market. That way you know what issues are there and can fix them ahead of time. If they turn up at contract, you can offer to contribute to the fix, or if they are minor issues, offer to fix them yourself prior to settlement. Buyers back out better known as buyer’s remorse. This one is a hard one to predict. It can happen for many reasons: They might have decided the price was too high, or found their monthly payments were going to be too high. They may have found that repairs were going to be too expensive. 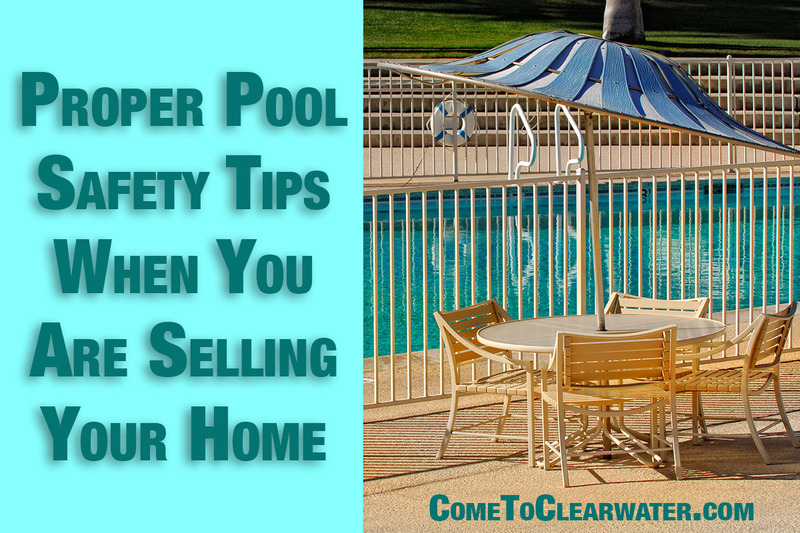 You may be able to counter offer a lower price, or offer to help with closing costs. You’ve decided to buy a home in Clearwater and think that a waterfront home might just be the kind of home for you. There are a lot of things to consider when looking at waterfront properties before deciding on buying. Here are some things you should think about. First things first, can you afford waterfront? 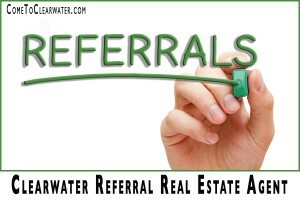 Waterfront properties are definitely more expensive and have other expenses that you might not consider at first. Waterfront living is well worth the expense involved. One of them is insurance. Not only will you need to buy homeowners insurance, but also flood insurance. Homeowner’s and flood insurance in Florida are both expensive and will make the monthly cost of waterfront properties considerably higher. 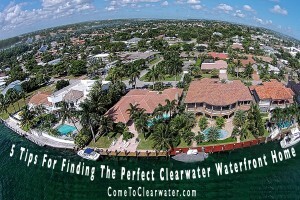 Do you want to buy in a neighborhood that overlooks the Intercoastal waterways? Maybe a condo overlooking the beaches in Clearwater? A single family home on one of the “fingers”? A home with deep water access? Does waterfront living for you include having a dock? Upkeep will cost you, but will save you from paying fees to a marina. It’s a trade off. So many options! All of these will give you different options, prices and expenses. 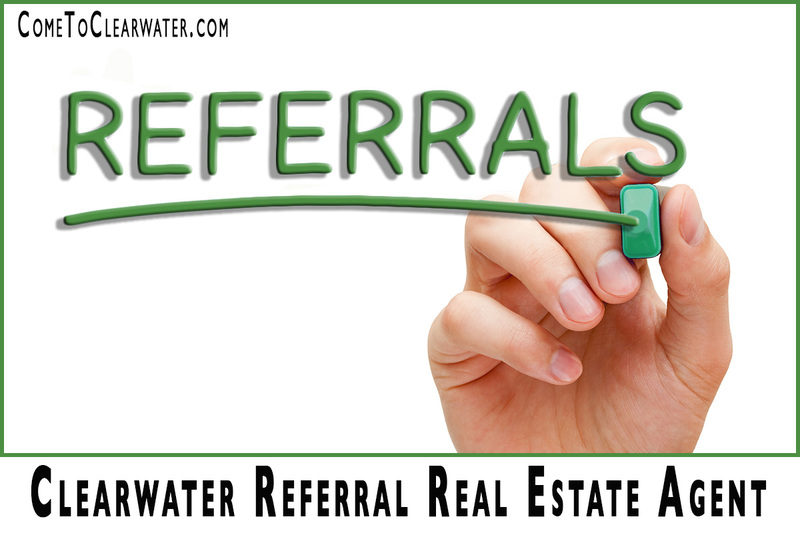 Your best bet is to talk to a Realtor about what you want and what your entire budget is. Find out before looking what things like insurance and upkeep will cost you. Be sure to factor it into your decisions. Waterfront living is fantastic and can be affordable, just be smart and informed about it before jumping in!